Skin needling, also known as micro-needling and collagen induction therapy (CIT), has become an increasingly popular treatment in Perth to treat general scarring, acne-scarring, wrinkles, sun damaged skin, pigmentation, skin elasticity and surgical scars. 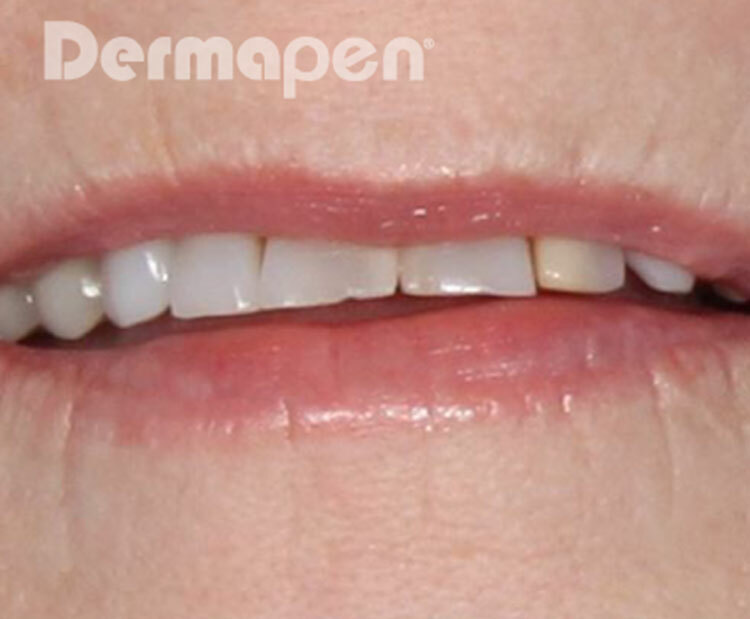 At Rewind Skin & Laser, we use a state-of-the-art device called an MDerma™ Pen. This is an electronic skin-needling device with tiny needles oscillating back & forth at high speed to create tiny puncture wounds on the skin. This process stimulates the natural collagen production by generating a wound healing response in the treated skin and is far superior to any skin needling roller device or older style skin needling pens. Am I a good candidate for skin needling? Your therapist will use the MDerma™ skin needling device to administer the treatment. 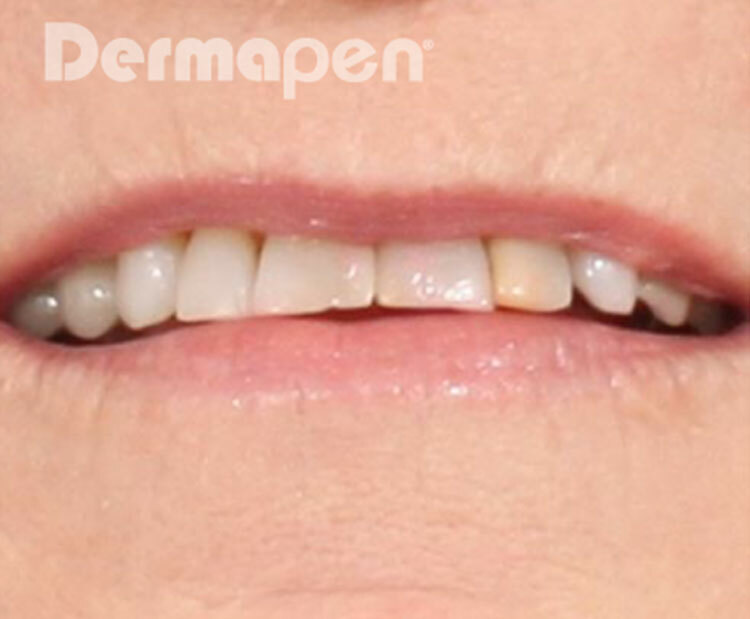 This specialist device is rolled over the surface of your skin to create ‘micro-injuries’ in the dermis. Before treatment, a topical anaesthetic is applied to your skin to minimise any discomfort. The repair process is triggered by generating thousands of pin pricks on the surface of your skin, resulting in new collagen and elastin being fed into the upper dermal layer of the skin. Thousands of micro-injuries are more effective than a singular micro-injury, as more collagen is produced in the dermis. No, as the needles are so small and thousands of tiny puncture marks are made in the skin, there is no scarring. In fact, it is a great treatment for scarring caused by injuries, surgery or acne. Is Skin Needling safe to perform on all skin types? Yes, collagen induction therapy or micro-needling is safe to use on all skin types. Post-inflammatory hyperpigmentation (PIH), which can be a side effect of some treatments on darker skin types, is extremely rare and usually temporary. What areas can be treated with Skin Needling? Any area can be treated once there is no active skin inflammation or infection as any treatment can potentially make it worse. Around the eyes, we treat up to and including the bony orbital rim but not inside it to protect your eyes. There are virtually no serious side effects. Some patients prone to acne have reported mild and transient breakout episodes post this procedure. 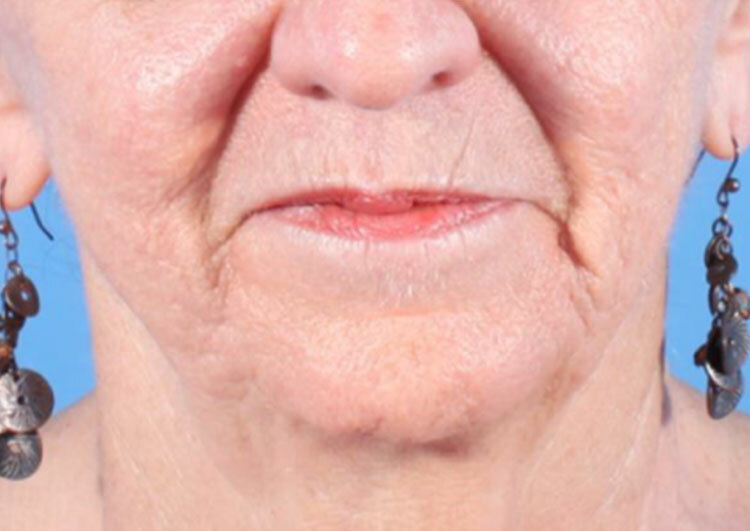 Post-inflammatory hyper-pigmentation (PIH) is an extremely rare and temporary complication. Prior to your treatment, your dermal therapist will apply a topical anaesthetic cream and allow it to work for 30-40 minutes prior to starting the treatment. This minimises discomfort during the treatment. What is the recovery time for Micro-Needling? The inflammatory reaction of the skin is extremely short and fades significantly within hours from redness to a pinkish hue that may last for 12 to 24 hours on average. In order to reduce visible redness, our dermal therapists will apply serums after the procedure and may recommend post-procedure LED treatment. We will discuss aftercare with you and give you and aftercare sheet to take home with you. What should I put on my skin after Skin needling? We recommend using serums rich in anti-oxidants and Vitamins B and C after skin needling to encourage healing and provide the skin with all the essential nutrients that it requires. We also recommend a good SPF and medical grade mineral makeup. 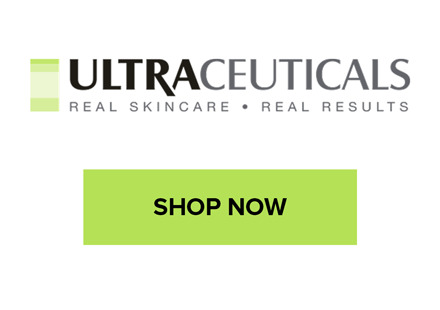 We stock the full range of Ultraceuticals products that contain all of the above ingredients. What should I avoid putting on my skin after Skin needling? 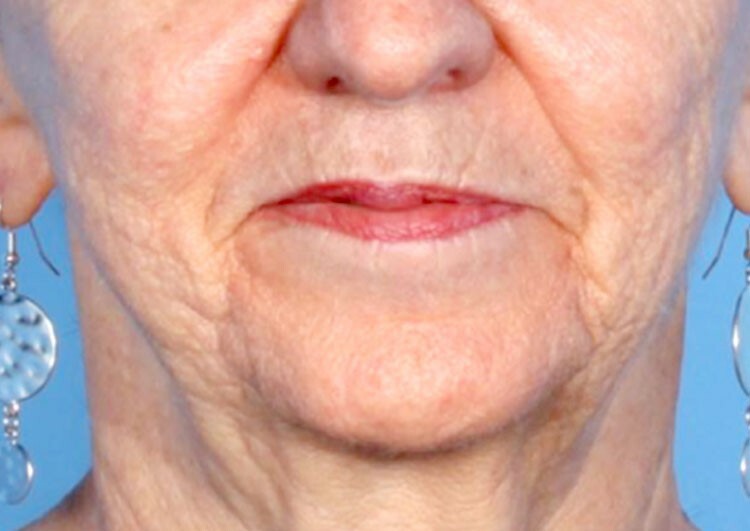 It is essential to let the skin heal for 2-3 days after micro-needling. For this reason, exfoliant cleansers or scrubs should not be used. We also recommend avoiding active products that contain Vitamin A, AHA’s (alpha hydroxy-acids), BHA’s (beta hydroxy-acids) in the days after treatment and also avoiding sun exposure. Our dermal therapists can review your products and advise you accordingly during your consultation. How much does Skin Needling cost? At Rewind Skin & Laser we charge $260 for a full face or $715 for a package of 3. This includes a full skin consult prior to your first treatment. We also offer discounted add-ons such as pre-treatment facials and post-treatment LED’s. 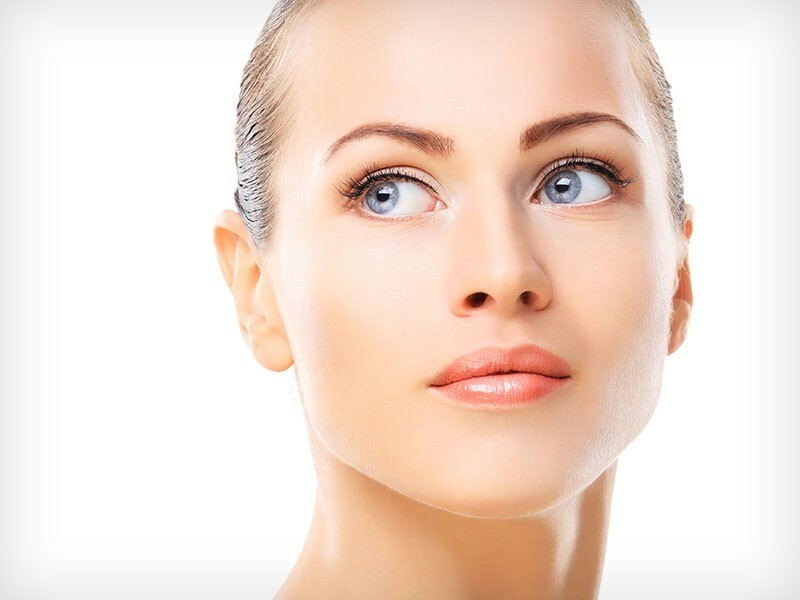 Why get Skin Needling at Rewind Skin & Laser? All of our dermal therapists are fully trained in skin needling and carry out a comprehensive skin analysis, including photos, with you prior to treatment to ensure that micro-needling is the right treatment for you. They will also offer you the best advice on how to look after your skin between treatments and if any additional treatments would benefit you. As a Perth based independent, doctor-owned and operated medical clinic, we use only the highest quality equipment operated to the highest standards. Jennie is passionate about helping clients achieve their skin goals, with the right combination of treatments and homecare so that everyone can love the skin they are in.